 Here is the menu for Fish Me Poke. Need some mouthwatering protein in San Jose to satisfy your fish cravings? If you know what's good for your taste buds, FISH OF COURSE, then you obviously realize Fish Me Poke is the only poke place in the city to get your grubby hands them. Who else in 95121 can feed you what you're looking for, what your stomach craves for, to calm that poke addiction.